This collection of ghost stories for adults is much scarier than it might seem if you only dip into its first few pages. 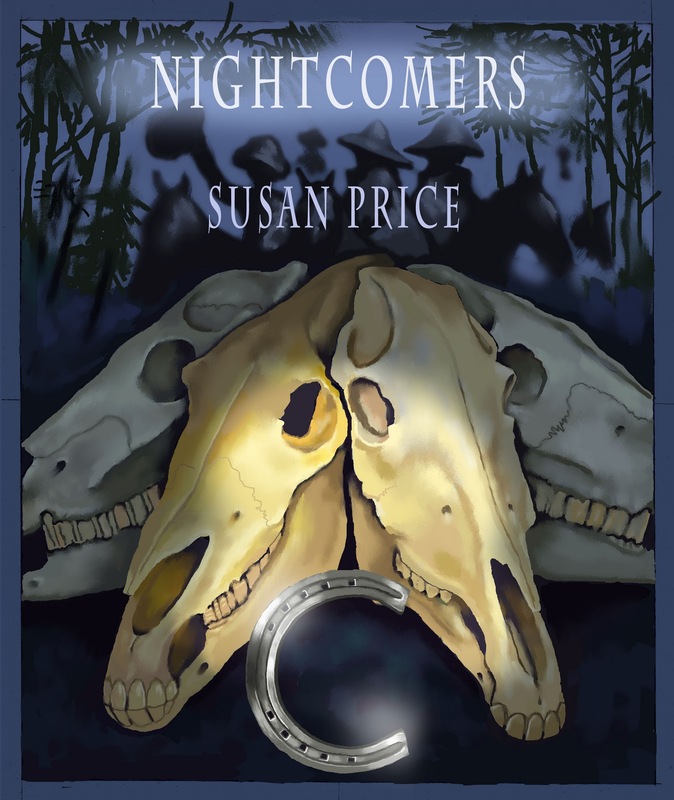 The title seems quite cosy: it conjures up an image of Dickensian characters sitting round a fire, telling stories. And, indeed, this is the frame of the book, albeit in modern dress. 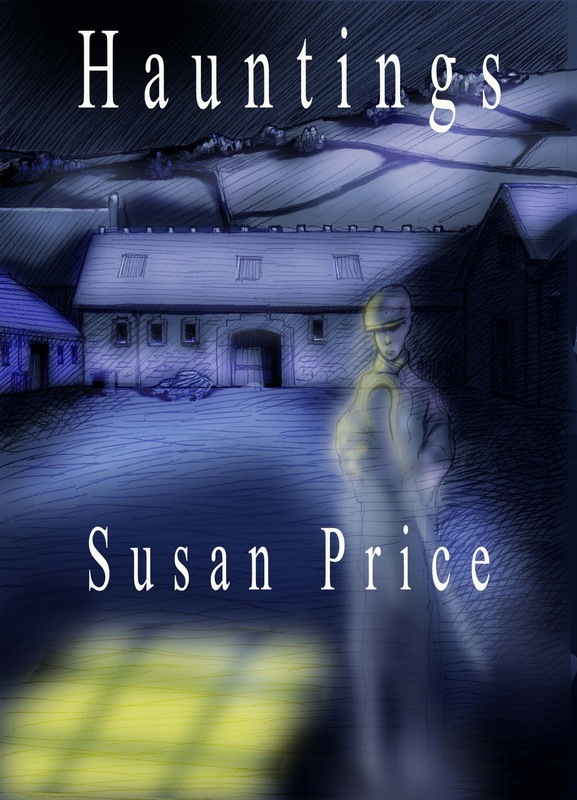 A ‘businessman with an 'interest in the paranormal’ hires Moonshiny Hall for a dinner party on Hallowe’en, choosing the house because of its ‘unquiet’ reputation. The host asks each of his guests to tell a tale about their own paranormal experiences, and even the group’s sceptic obliges, starting them off with an affecting little story about a friend’s childhood. The story-telling then goes around the table, to a young woman social-worker, a shy young student, an ex-military policeman, the widow of a Tory MP, and others. The stories are much more varied than I expected, and a lot more disturbing. As with the best writers of ghost stories, Stuart Hill has a knack of evoking, in a few words, the movements and sounds that make our flesh creep, whether it’s the soft impact of a body against a door when we’re alone in a flat at night, or something shadowy moving towards us with ‘the loathsome grace of a hunting spider’. The voices of the different story-tellers are beautifully done too, whether it’s the crisp, controlled voice of the Tory wife, the bluff and humorous Redcap, the waspish doubter, or the more tentative voices of the young social worker and student. This book is certainly for adults: it's far too disturbing for children. 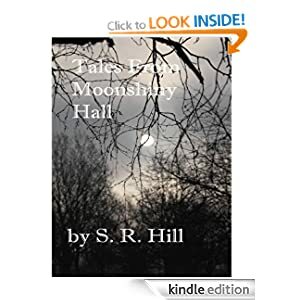 But any adult who loves ghost stories, and that grue that only a well-told story can give, will enjoy Tales From Moonshiny Hall. 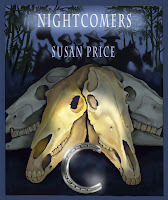 Susan Price also blogs at 'Do Authors Dream of Electric Books?' together with 28 other authors who independently publish e-books.